I’ve been shooting competitive rifle for over thirty years, and building custom rifles for about as long. 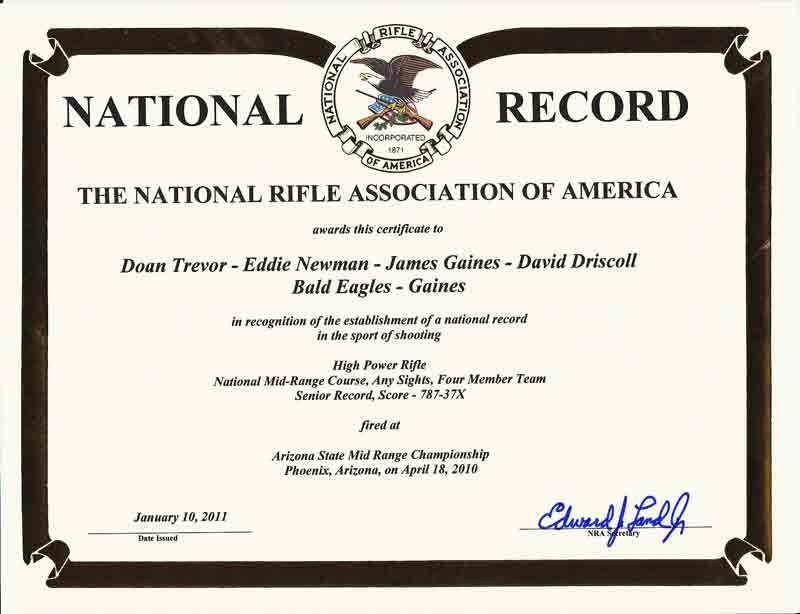 I’m a current or past member of Camillus Gun Club, LAR&R (Los Angeles Rifle and Pistol), Burbank Rifle and Revolver Club, Del Norte Rifle Club, Bald Eagles, and Veteran’s Rifle Team. I grew up on an island off the coast of Maine and also Millbrook, NY, where my father was a biology teacher at Millbrook School and started a zoo. Millbrook School also had a good DCM club that was run by Al Boothby, who was an acquaintance of Al Freeland. Woodchucks were extremently prolific in the Millbrook area, providing fodder for hunting, and also food for the animals in my father’s zoo (now the Trevor Teaching Zoo). This is one of the few accredited zoos in the country. Nearby in the town of Clinton Corners, NY lived a man named Mr Dewey, who was a famous gunsmith. I used to ride my bicycle over to his place in the eary 50’s to watch him work. Wayne Trimm, the painter and naturalist, was another early influence and I remember him telling my father about Clyde Hart who was building quality rifle barrels in Lafayette, NY. Here is a link to the first rifle that I built for the US Palma Veteran’s Rifle Raffle in 2005. In 2006 I built another one – here’s a link to the progress on that one. The Wife, Photographer, and Webmaster. She’s also the one who does most of my emails……. if it’s legible, she’s probably the one who wrote it. Photos and website ©Sue Trevor 2008-20016. All rights reserved. Excellent WWW site. I learn something every time I view it. Hope you and Sue have a good new year and 2009. 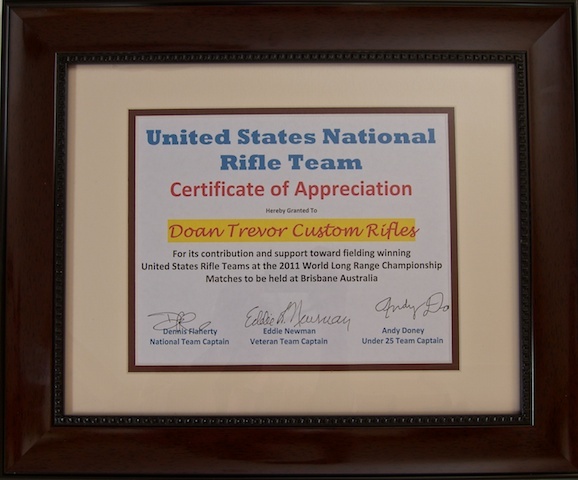 Doan, Its been my pleasure reading your site and learning about your career shooting and building rifles. I wonder if you also build 3 Position Free Rifle Stocks as well? Again I certainly enjoyed the information. Cheers!!! Love your website. Did you hear I won the CA Palma Championship? Beat Gary E. by one point. We both shot 150-15x’s at 800yds. (him Sat., me Sun.). I shot with Noma on Sunday, she shot a 150-15x and then I did. I guess I know who to come to when I need another new barrel. Your metal shaving and those Berger 150 vld’s are the shiite. I am in the process of starting a gunsmith business, and was wondering what type of triggers you use for your rifles. I am only learning but the beauty of the cstom built rifles is aluring. I am interested in high powered fifle for competition shooting. What would the price of one of your builds. I wanted to touch base with you about possibly providing you with laminate blanks for your guns to be made out of. We can also bandsaw them out to a template that you provide. Thankyou for your time. Very nice web site, and great looking work. Is this the same David falls from Syracuse? Actually Doan has been redoing rifles for a lot longer than 30 years, closer to 50. He redid his JC Higgins 22 rifle with custom finger slot/grips in the late 50s or so and refinished the stock on my old Iver Johnson as well. AND he did nice work then and now! I shot in a few matches at Cammillus that you and a man named ? Bill Parfitt were at.At both matches one of you hit the spotter spindles with the .243 rifles you were using at the 300 yd. line blowing the target faces into mess.You were always working on something interesting or selling something. Good to hear from you! That was a number of years ago…..do you still shoot at Camillus? If so, don’t cut Billy and Zack any slack! Wow, amazing! You wouldn’t be interested in an apprentice would you? 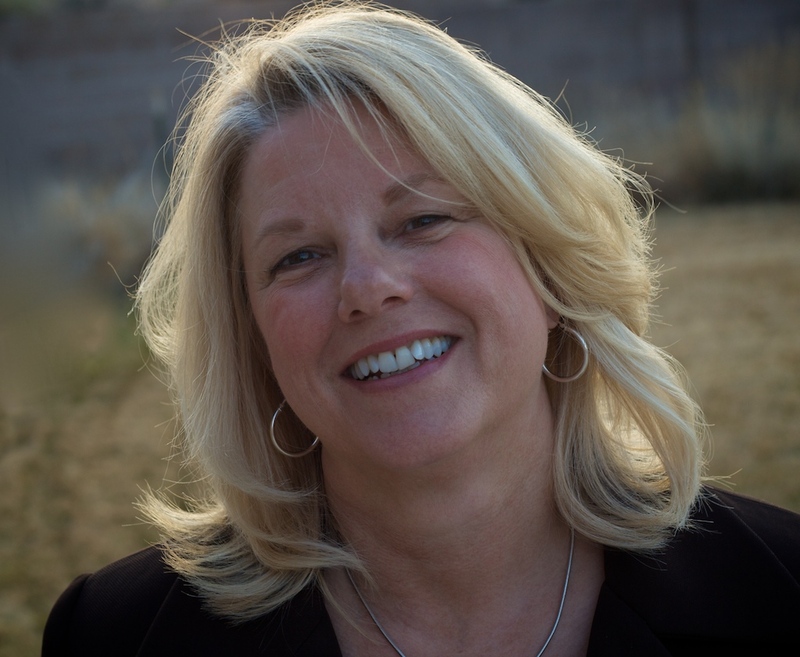 Are you out of ABQ area? You have a very interesting web site. How can a person contact you to determine how much you charge for your rifle building services? Good to see that you have been fully up & running in the new shop. I’m getting back into it a little and may have to send you a crate of bits and pieces to tweak. It was good shooting with you in New Mexico this year. You sure can make a beautiful rifle. I will be putting in an Order for one soon.! I’m looking for a left handed grip for an Elisio B1 stock . Rifle will only be used for palma matches. A man after my own heart ! guns, guitars and motorcycles ! I’ve been checking out different builds you’ve done for last couple of days. Amazing work!!!! I am ‘bookmarking’ this web site.